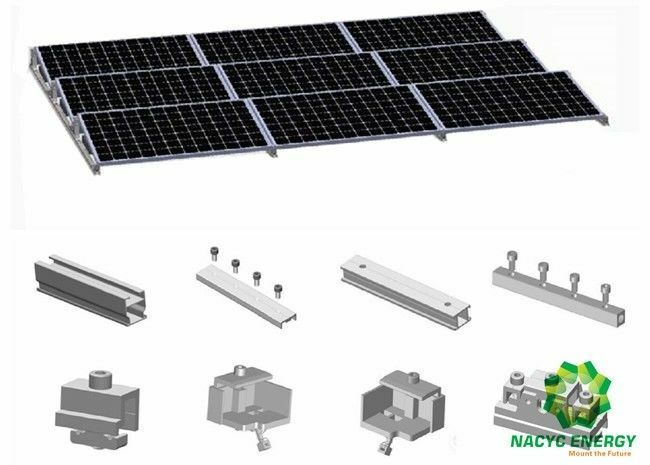 Athena FRM System is designed to solve all problems you may concern when the solar mounting system is installed on flat roofs. 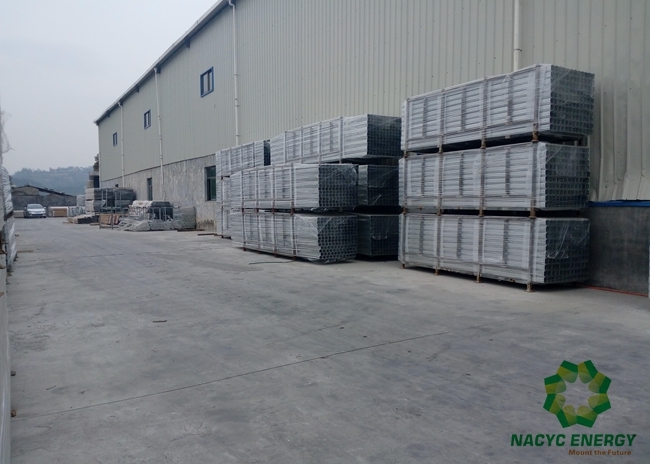 It has special features and advantages, such as quick-to-install, light, compatible with framed modules in different sizes, and friendly to virtually any flat roofs without compromising integrity, convenience and cost. 1. Don't penetrate the roof. 2. Stable structure for supporting solar panels on flat foofs. 3. Most parts are pre-assembled.